Las Posadas is a tradition celebrated in the days before Christmas in Spanish-speaking countries. 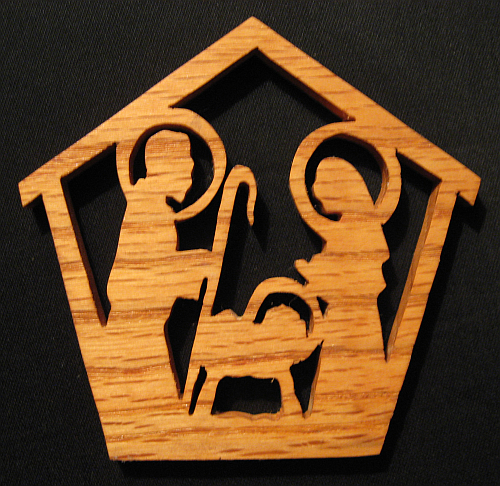 Posada literally means ‘lodging’ or ‘inn.’ Las Posadas then is the re-enactment of Mary and Joseph’s journey as they go house to house looking for a place for Mary to give birth to Jesus. They are turned back a number of times before finally they find room at the inn. It is all about making space for God. 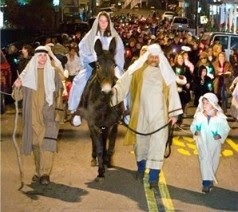 Las Posadas celebrations happen each year in Mexico, Spain, and other Spanish-speaking countries. I believe in the love and persistence of God. I do trust that God will continue knocking at the door, offering the peace and perspective I crave. I hope I find ‘posadas’ for the Holy One soon. Christmas is coming!